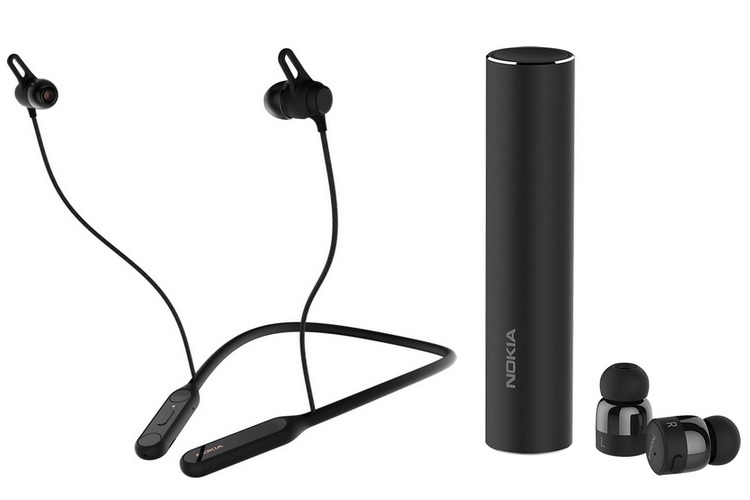 HMD Global has sent out press invites for an event on October 11 in India where the company is expected to make an ‘important announcement’. The media invite doesn’t mention anything about a product launch event, but we expect the company to launch the Nokia 7.1 and the Nokia 7.1 Plus in India on the scheduled date, following their announcement at another event on October 4. Renowned leakster, Roland Quandt, recently revealed some information about the upcoming Nokia 7.1, which is expected to feature 4GB of RAM and 64GB of internal storage and will be priced at 399 Euro. The Nokia 7.1 will reportedly pack a 5.2-inch display and will be powered by the Snapdragon 710 SoC. 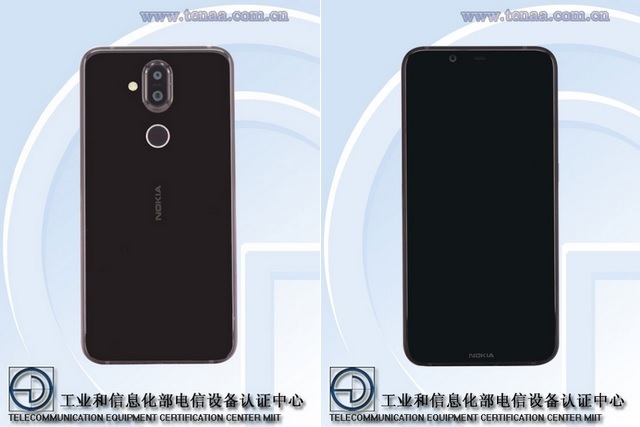 As for the Nokia 7.1 Plus, it has already been spotted on TENAA and as per the device’s listing, it will feature a 12MP + 13MP dual rear camera set-up and a 20MP front-facing camera. The Nokia 7.1 Plus will be powered by a 2.2GHz octa-core processor, paired with 4/6 GB of RAM and 64/128 GB of internal storage. The device will pack a 6.18-inch (2246×1080) display, however, it is not clear whether it will feature a notch or not. The upcoming smartphone will run Android 8.1 Oreo and will pack a 3,400 mAh battery, however, there is no mention of any form of fast charging technology. The Nokia 7.1 Plus will be available in two variants, one with 4GB of RAM and 64GB of internal storage, and a higher-end version with 6GB of RAM paired with 128GB of internal storage. The Nokia 7.1 Plus will come in red, silver and blue color options. As far as design goes, the Nokia 7.1 Plus looks quite similar to the Nokia 7 Plus and also has a similar rear camera set-up consisting of a 12MP and 13MP sensor.